Average DA/PA CF TF 20+ GUARANTEED. 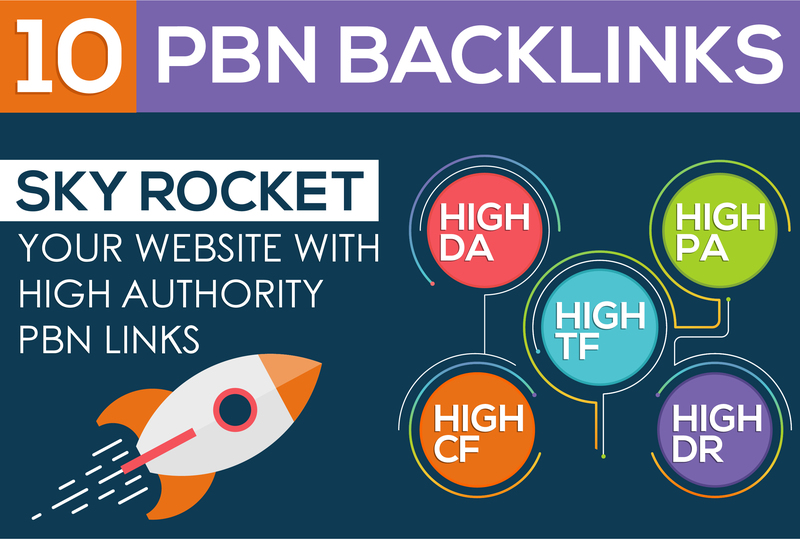 Create 10 HIGH AUTHORITY PBN Backlinks is ranked 5 out of 5. Based on 84 user reviews.